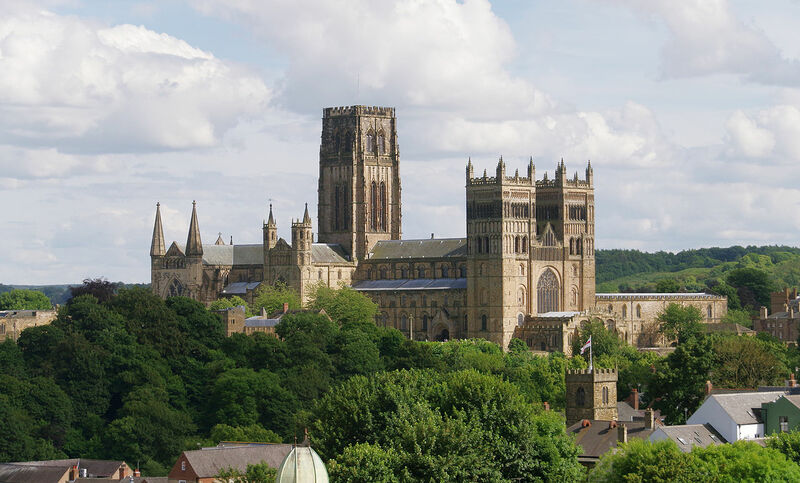 We are very happy to announce that the third Firedrake user and developer workshop will be held on 26 and 27 September 2019 at Durham University. The workshop will provide the opportunity for Firedrake users and developers to engage with each other to communicate the ways that Firedrake can be used in simulation science, the latest developments in the project, and the future developments anticipated. The event will provide Firedrake users with the opportunity to spend face to face time with developers and other users. The workshop will start with a half day Firedrake tutorial for interested new users and the main science programme will start at lunchtime on 26 September. We will finish by 4.30pm on 27 September. Abstract submission deadline: 16 August 2019 (via Easychair). Submission is now open on Easychair. The workshop will be held in room E102 of the Christopherson building in the Department of Computer Science at Durham University. Registration will open soon. Early bird registration, before 16 August, will cost £50 (£40 for students), rising to £75 thereafter. Registration for the tutorial only is free. For any queries, please contact Lawrence Mitchell.